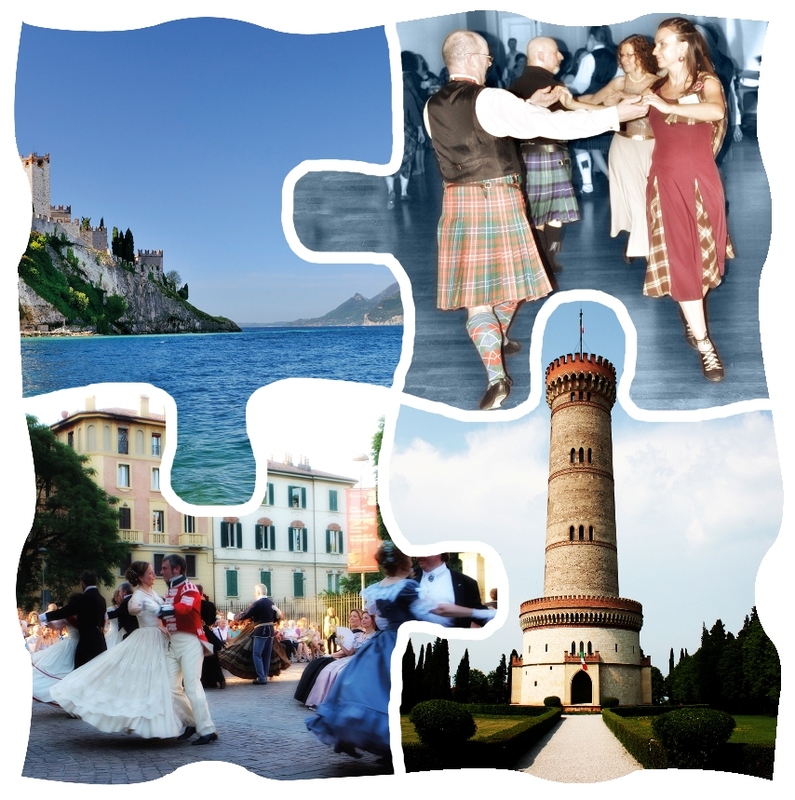 Weekend of Historical and Scottish Country Dances in the beautiful context of Desenzano on the Garda Lake, a source of art and poetic inspiration. Morning classes at the gyms of Desenzano. Spectacular evening events open to all citizens. 5.00 pm Historical Promenade in Desenzano. Food, accommodation, transfers in charge to the participants.